Mastic or Masticha is the resin from the Pistacia Lentiscus tree. The trees are commercially cultivated for the purpose of harvesting mastic tears. 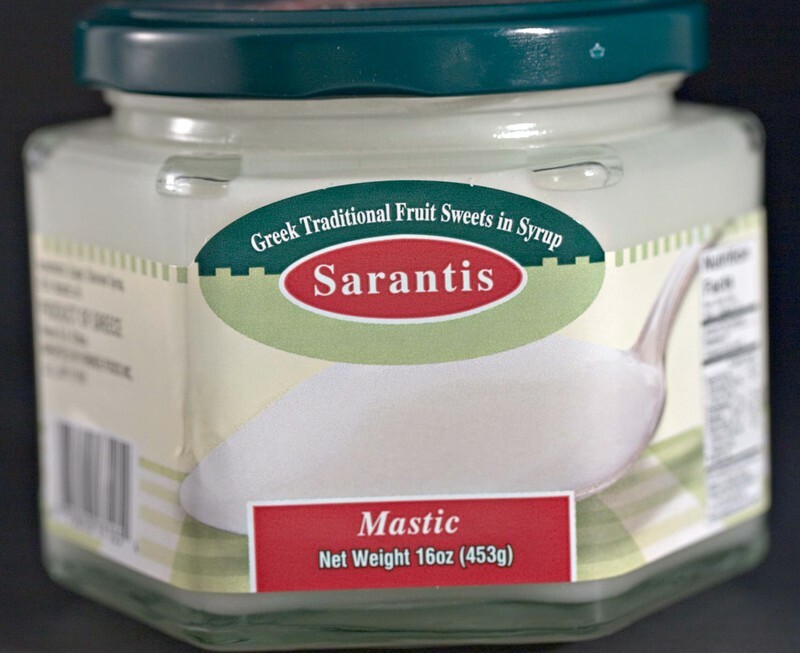 The very best mastic is said to come from the south side of the Greek Island of Chios. In July and August the producers go out early in the mornings and make small slits in the bark to release the resin. The resin dries on the bark into a Clear, crystalline “tears” which are collected at the end of August, cleaned, sun dried, sorted, and sold. The tears are divided into two categories: immaculate otherwise known as dahtilidopetres or flintstones and the second rate softer, spotted ones referred to as kantiles or blisters. The teardrops were the first version of chewing gum in Greece. As you masticate, they soften into a firm, chewy mouthful with flavors of licorice and pine. Mastic has been utilized for a wide range of purposes such as a flavoring for alcohol, a spice, as toothpaste and breath fresheners, in cosmetics, dental fillings, natural adhesives, and varnish. Mastic has been found to have antibacterial and antifungal properties and is often used in holistic medicine to treat a variety of gastric ailments. Typically mastic is sold as teardrops although it can also be found as a paste or a powder. The teardrops must usually be ground to a fine powder, usually with sugar, in order to be used for culinary purposes. High quality mastic has a slight edge of bitterness and a soft resiny flavor. Mastic may have hints of licorice and vanilla, it is a little reminiscent of Pledge, but softer and more subtle. It is used in various culinary applications from drinks to breads to desserts and ice creams. In Cyprus it is often paired with orange flower or rose water and served as a spoon sweet. 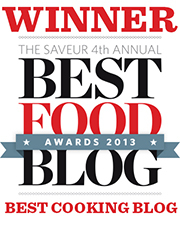 It is a trendy ingredient at the moment, popping up in kitchens everywhere. 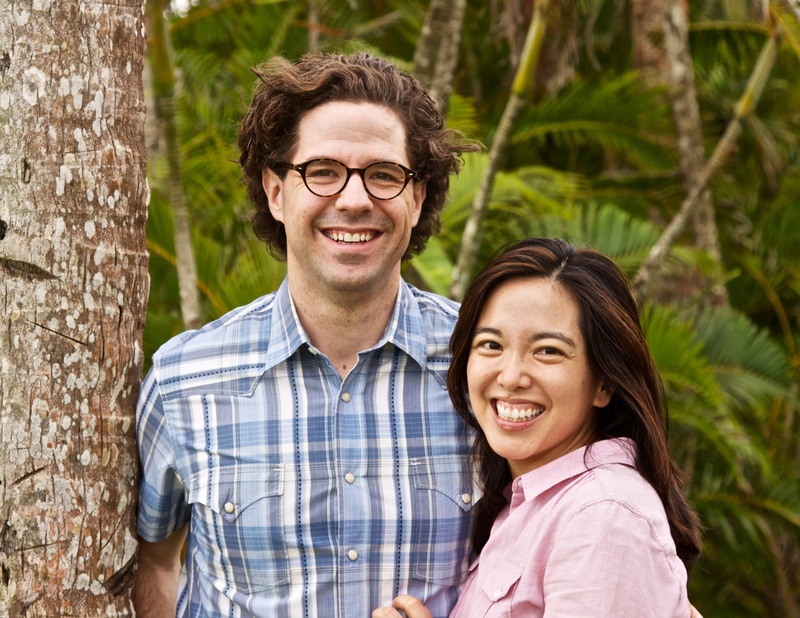 We love the soft woodsy flavor and have played with a variety of applications from savory to sweet. Mastic works especially well with seafood and is a wonderful earthy counterpoint to sweet, briny oysters, succulent chewy cod, and rich, delicate turbot. Grinding the mastic drops can be a challenge. Cooking with resin can be hard on your stainless steel, months later I still haven't gotten all of sticky residue out of the pot from Alex's first experiment with mastic tears. So when we were shopping at Titan Foods in Astoria we were both excited to come across a mastic paste. 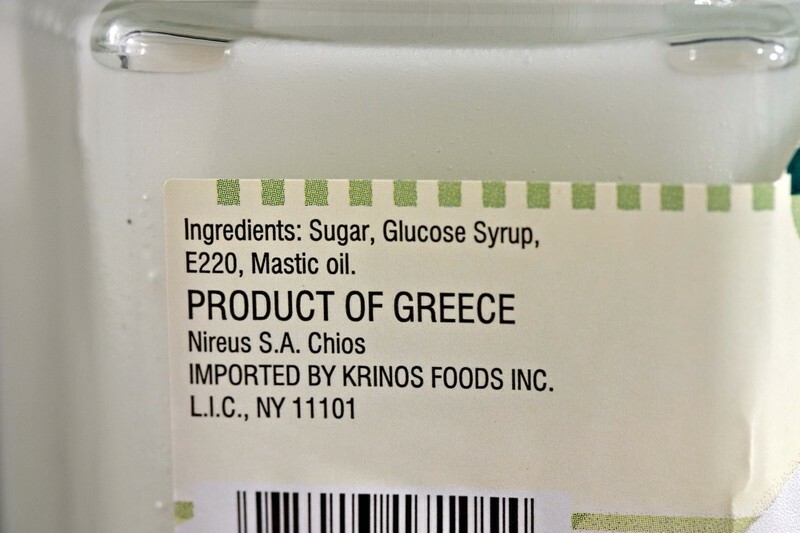 The one we picked up by Sarantis is made with Sugar, glucose syrup, E220 (a preservative; sulphur dioxide) and mastic. The combination of sugar and glucose means that paste is not overly sweet. It has been much easier to work with than the tears, and allowed us to really play with mastic in new ways. It's a very versatile ingredient and with the onset of Spring it seems like the perfect season for experimenting with its pine infused flavor.